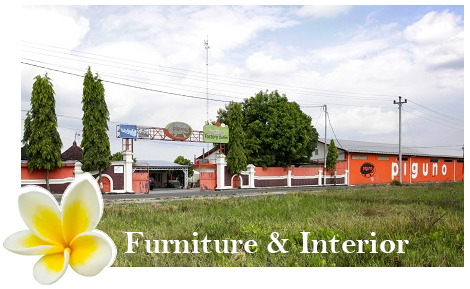 Below is our site partner in Indonesia furniture, we have related online company each other. You can visit some links partner below to see what their offer …. We can’t work alone, perhaps this link partner are useful as we agree to decide about ” together we can! “, Enjoy the surfing and have nice day ….. greeting from Piguno.